Los apartamentos son de rally gen localizado en bloques. Un ático estará en la planta superior y Comentarios Por lo general, el apartamento más grande con las mejores vistas y una terraza o solarium. A penthouse is an apartment on the top floor of a block. these are usually the most luxurious apartment in the building and are the most desirable. Beachfront Apartments in Punta Prima, Torrevieja (Alicante). 1 hour from Alicante Airport. 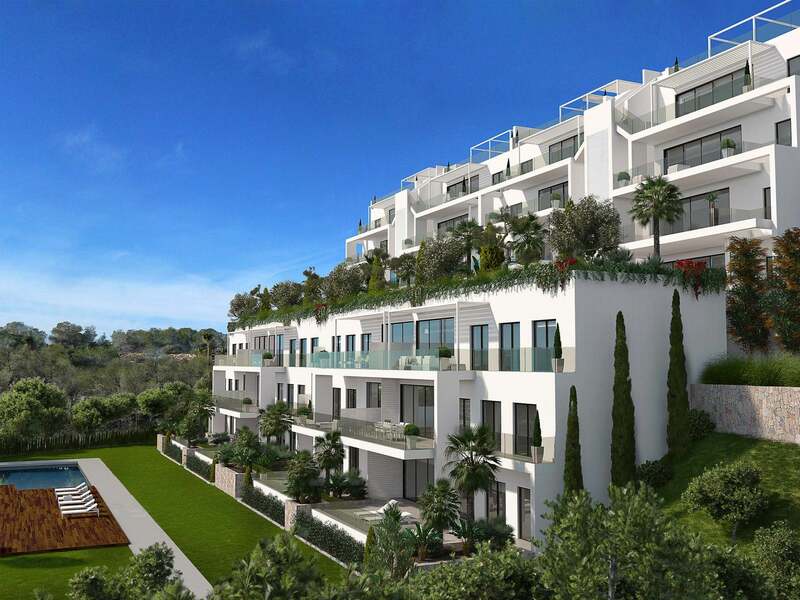 These new La Recoleta apartments are located in a stunning location in Punta Prima, Torrevieja (Alicante). This site is .. The apartment has 3 double bedrooms, 2 bathrooms, a large terrace and a practical storage room and laundry room. The open kitchen and living room get a lot of natural ..
New project of 80 apartments with 2 or 3 bedrooms, plot or terrace Located in La Torre de la Horadada you will find these beautiful Bahia Homes apartments. This .. This new phase is located at Torre de la Horadada (Alicante), just a few 400 meters from its beaches, with calm water and fine golden sands. You choose between flats (ground .. The new project Residencial Luna 3 in El Raso Guardamar now being launched consists of 16 apartments and three townhouses.